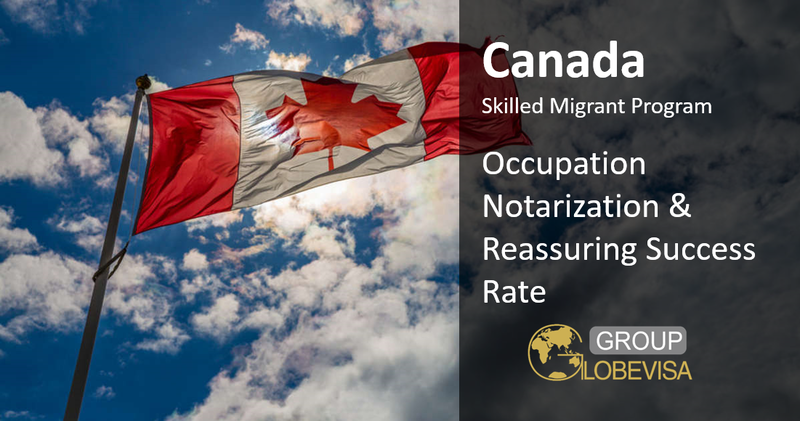 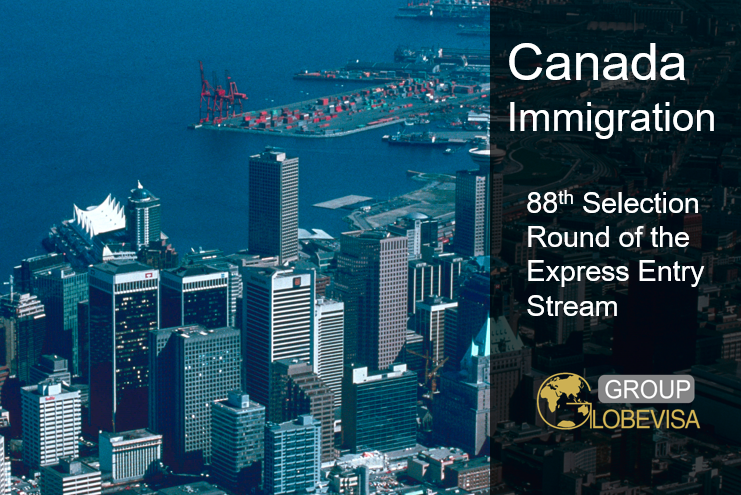 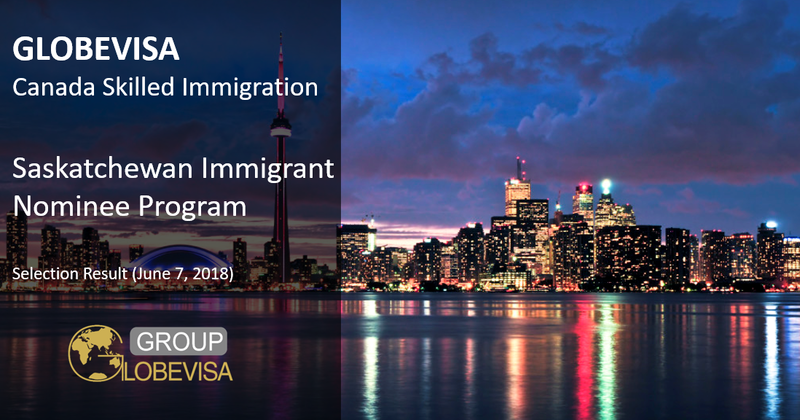 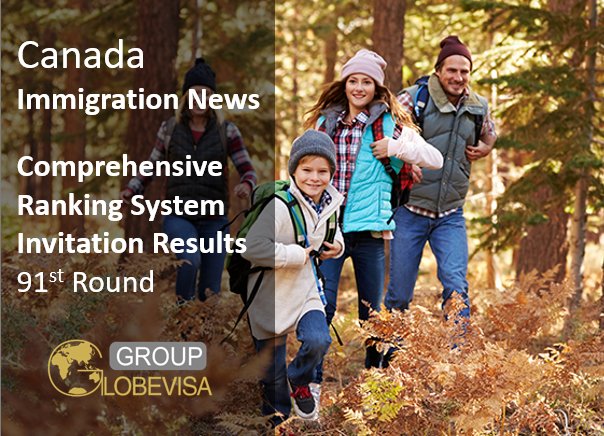 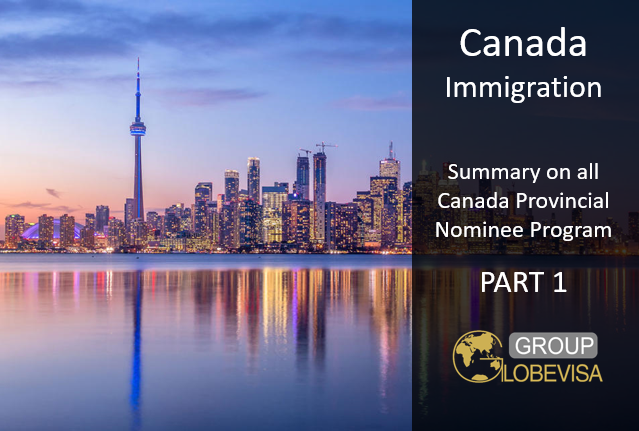 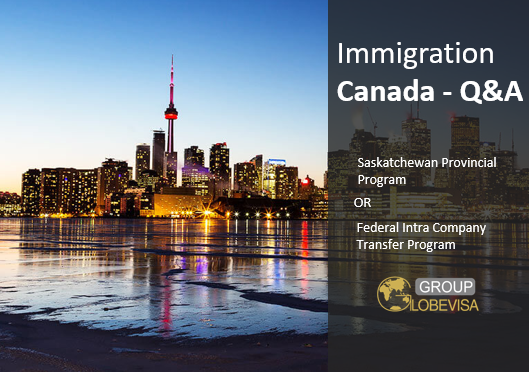 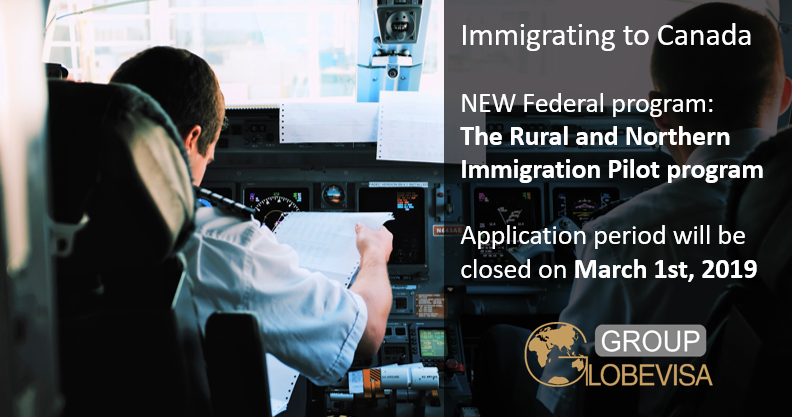 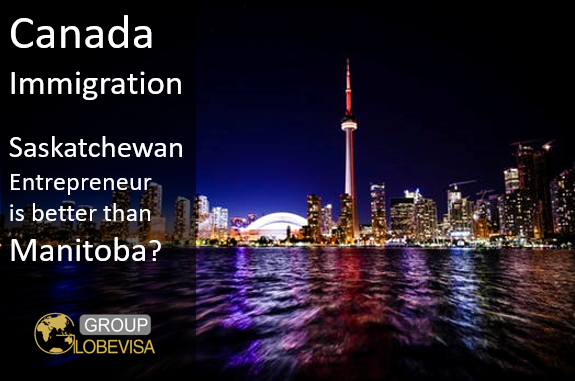 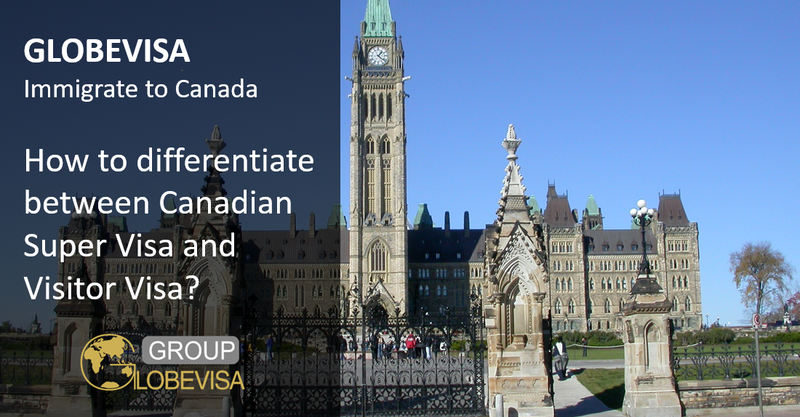 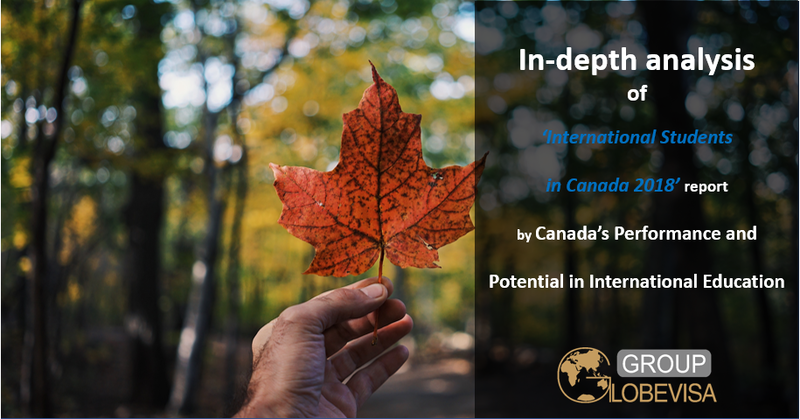 It is well known that Canada has a generous national welfare, but when we first arrived in Canada, we are inevitably confused by some visas and welfare rules because of different cultures, backgrounds and different social systems. 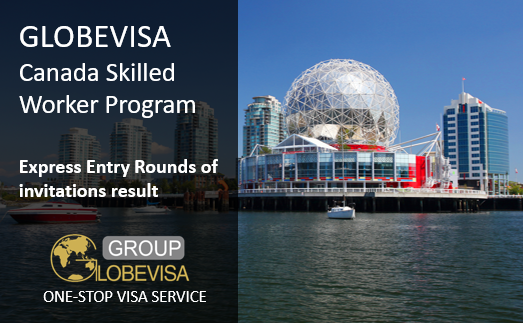 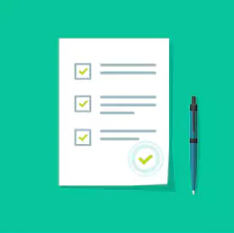 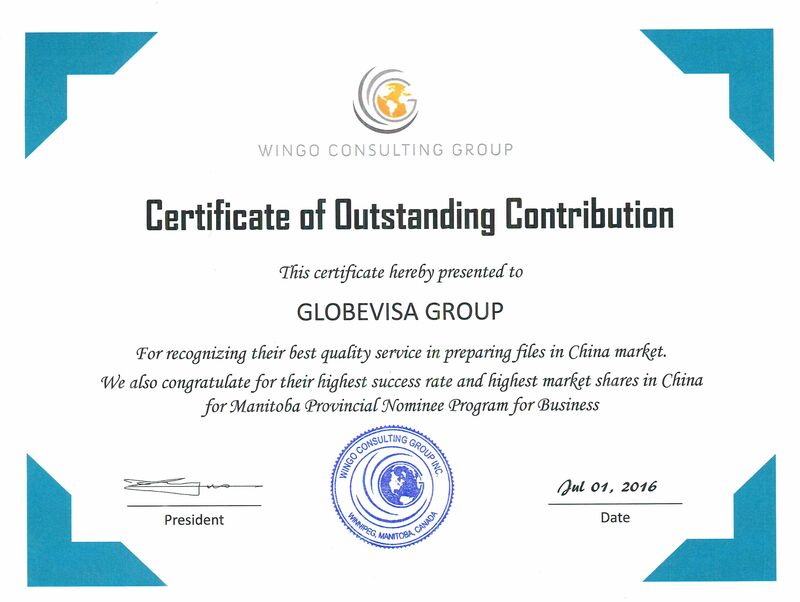 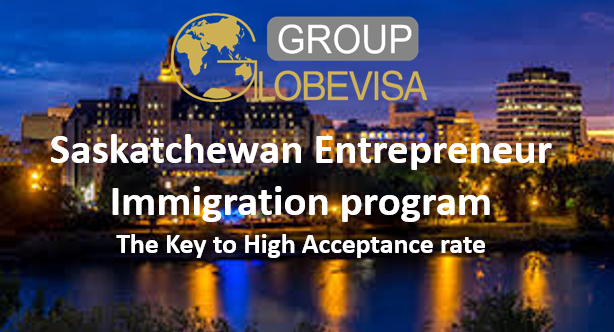 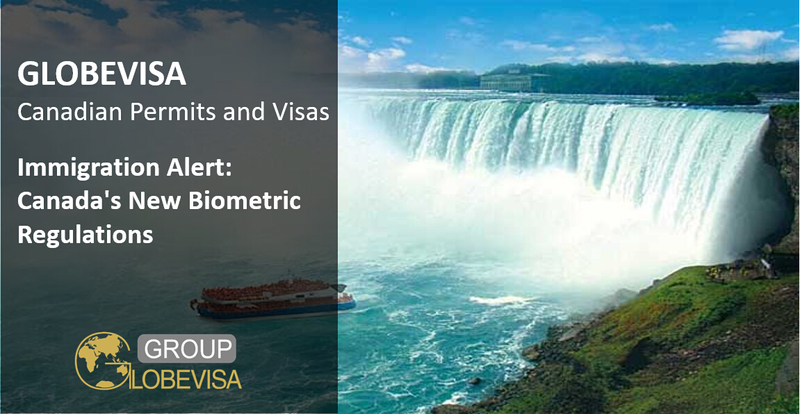 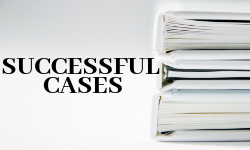 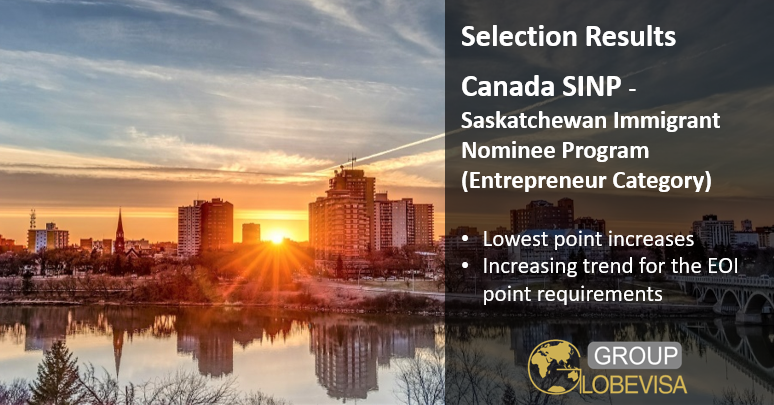 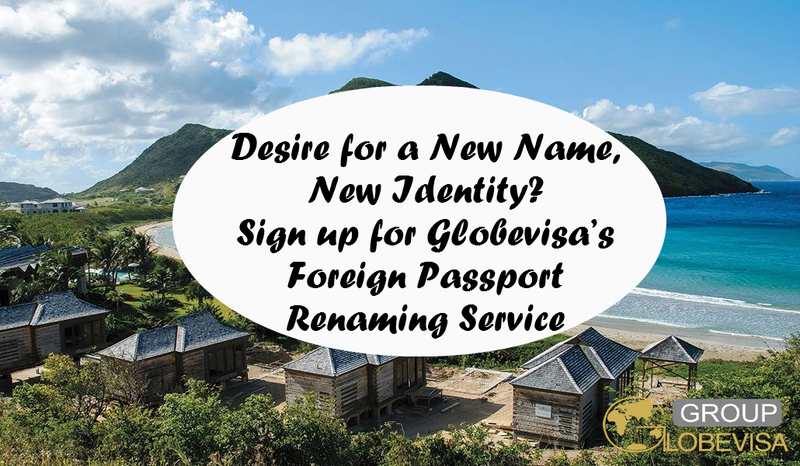 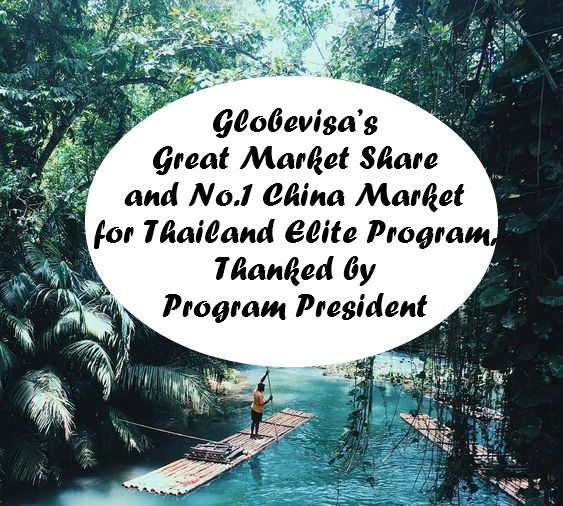 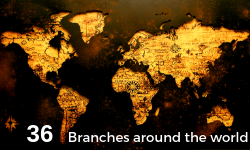 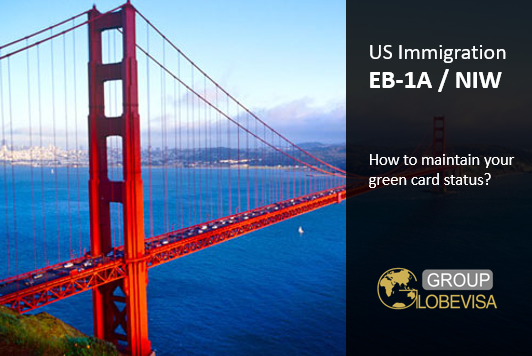 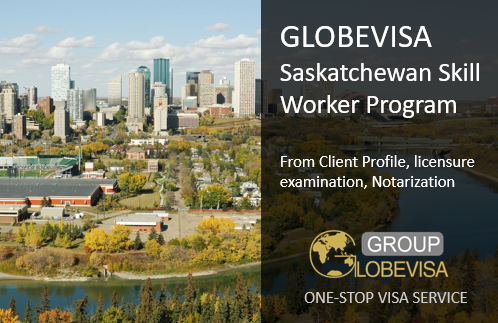 GLOBEVISA summed up a few precautions that bring practical value and help to applicant. 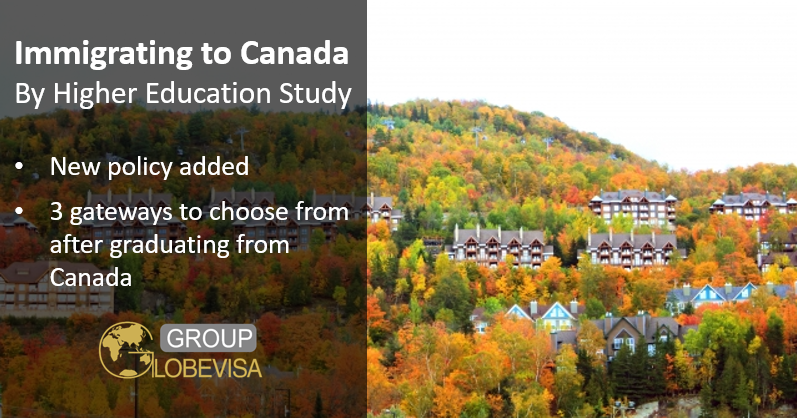 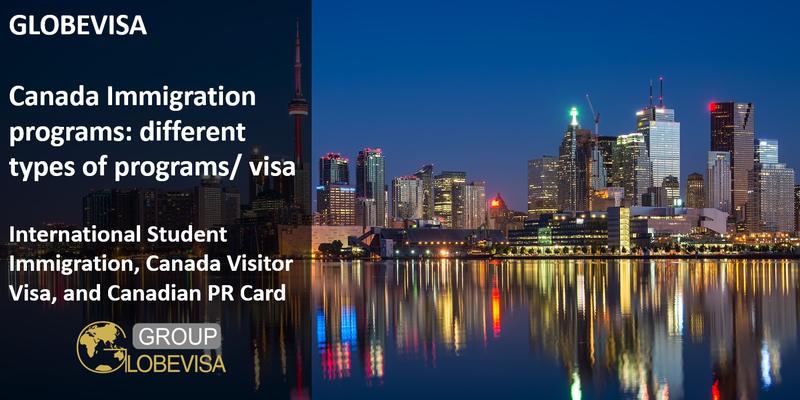 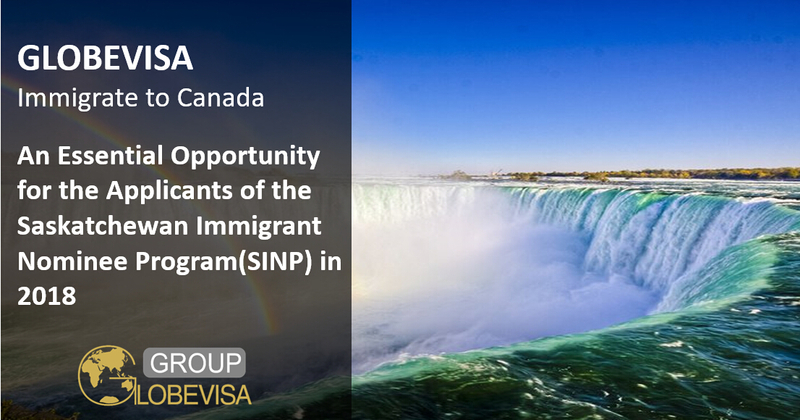 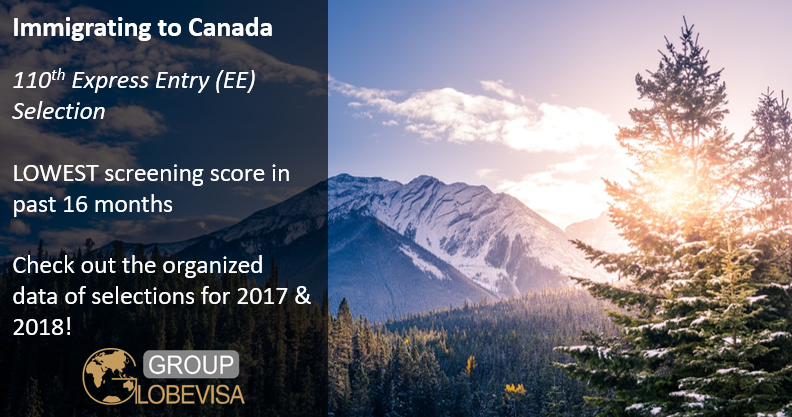 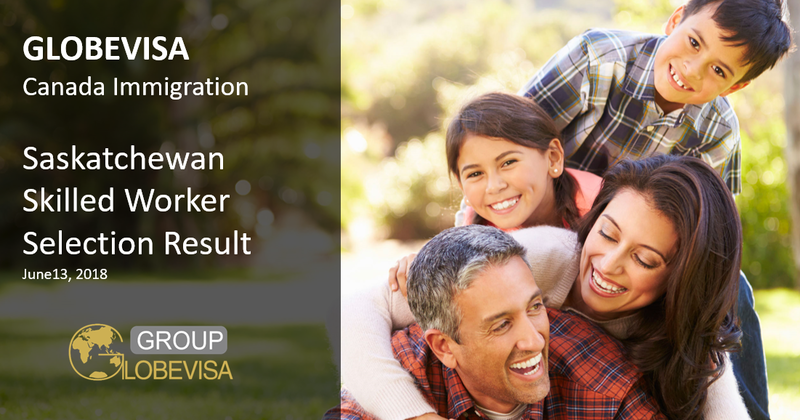 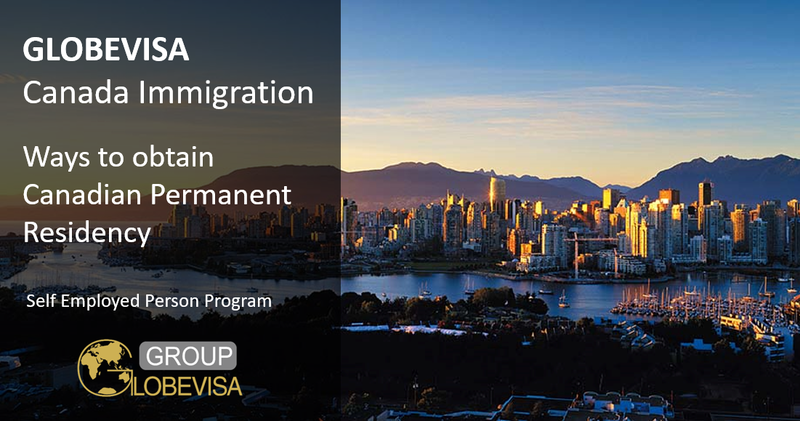 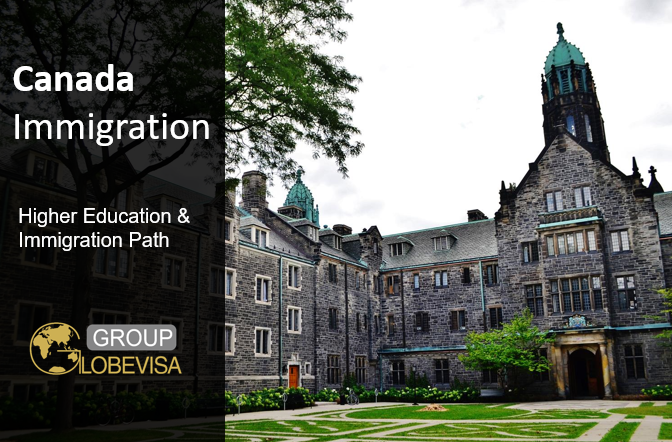 For parents who want to accompany their child who study in Canada, need to apply for a tourist visa. 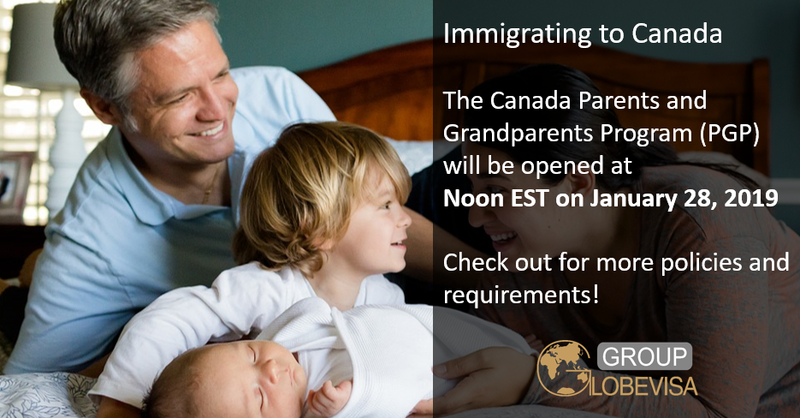 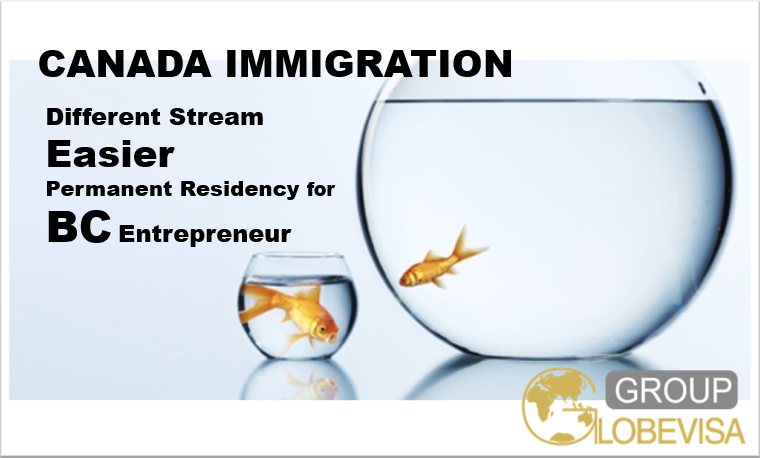 If the child is not yet an adult, one of the parents is allow to stay Canada for a longer period. 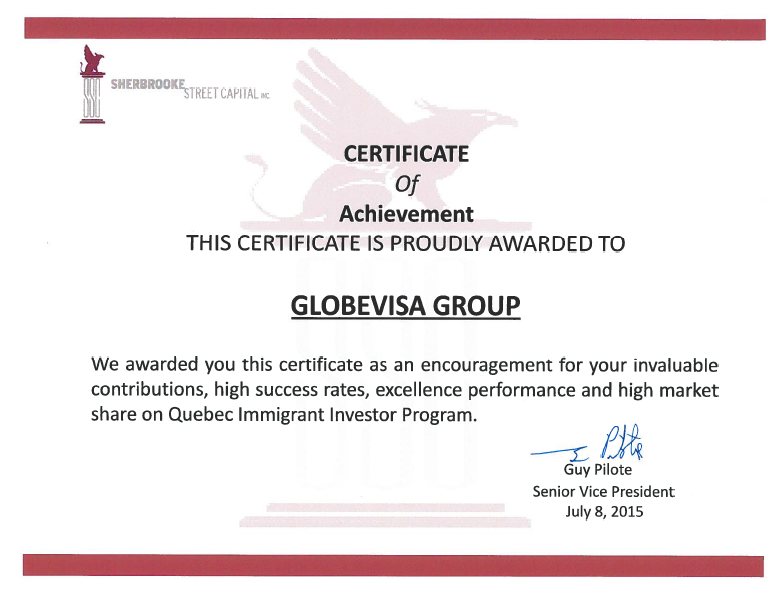 This visa is the prove from Canadian government that allowed children to study and stay in Canada. 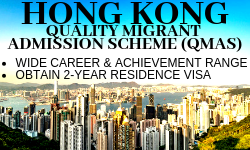 For student holding this study permit and do part-time job, so that they could gain money and job experience. 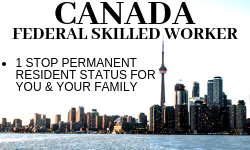 It would benefit the children if they want to apply job in Canada. 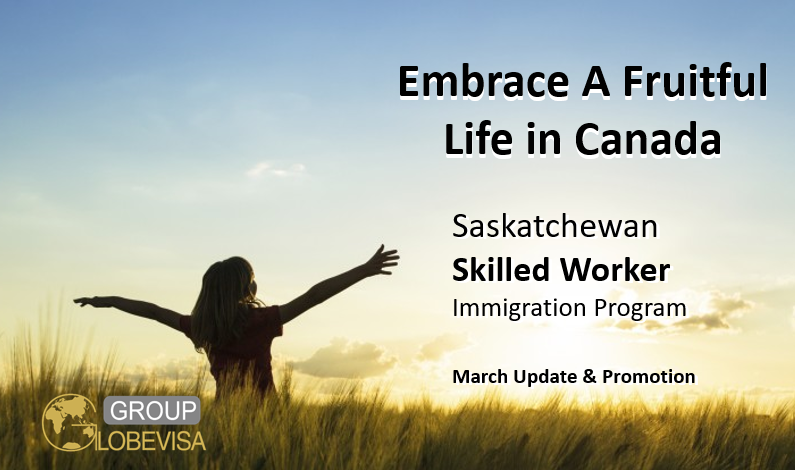 Children can work for maximum 20 hours per week and have full-time job (around 40 hours per week) at summer holiday. 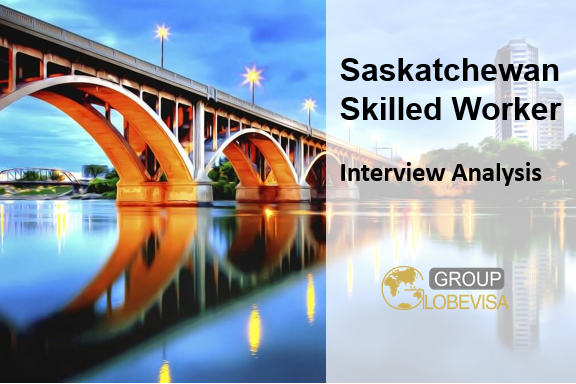 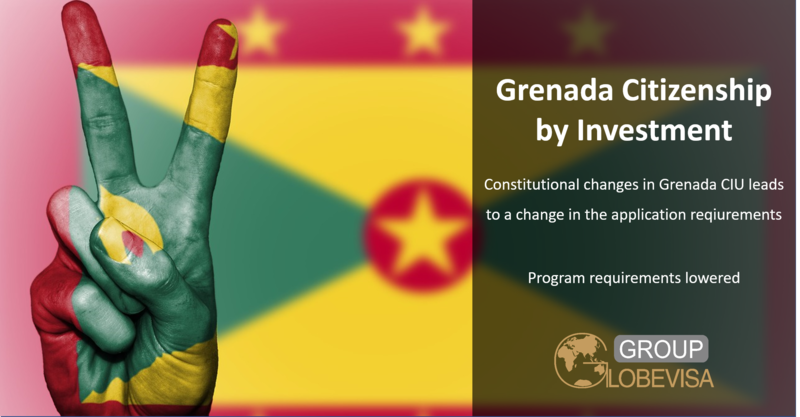 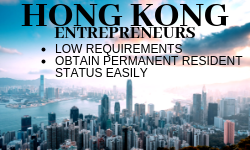 For applicant holding open work permit could work at any company, and have the freedom to change their job. 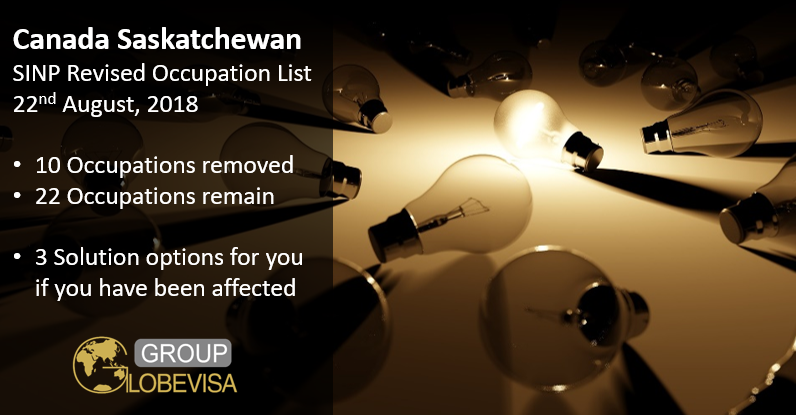 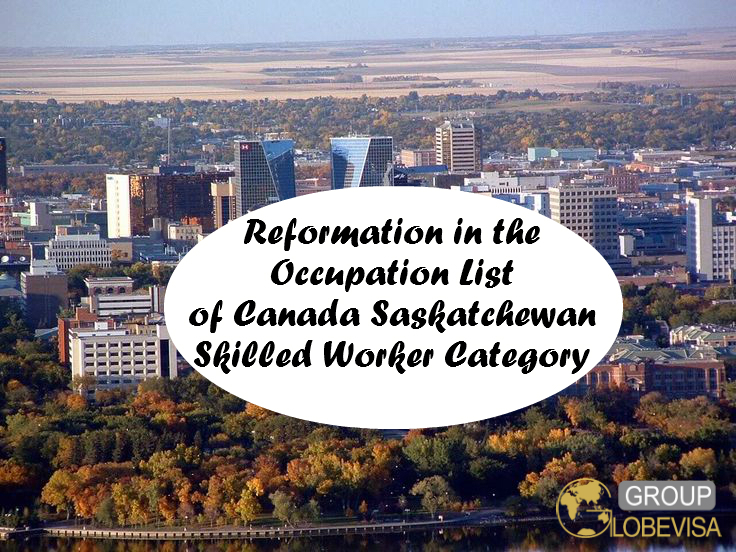 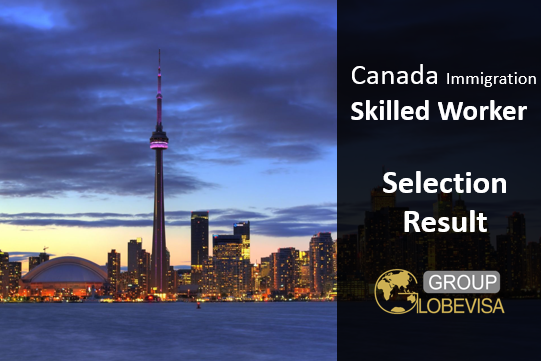 For applicant holding close work permit, he/she must work at designated company. 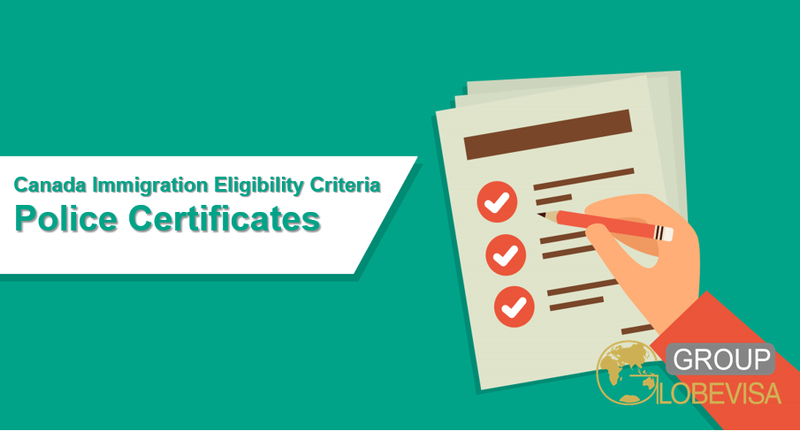 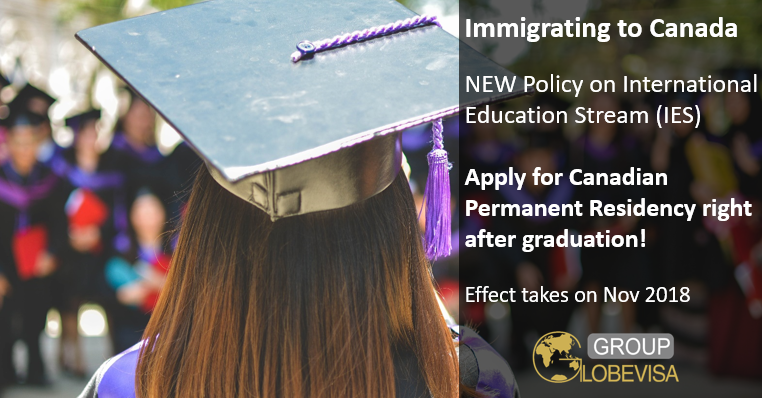 For applicant who already obtained work permit and going to enroll advanced studies for more than six months, need to apply new study permit. 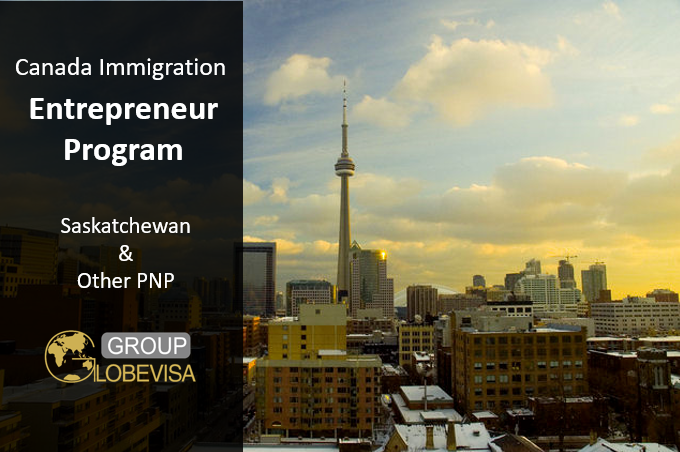 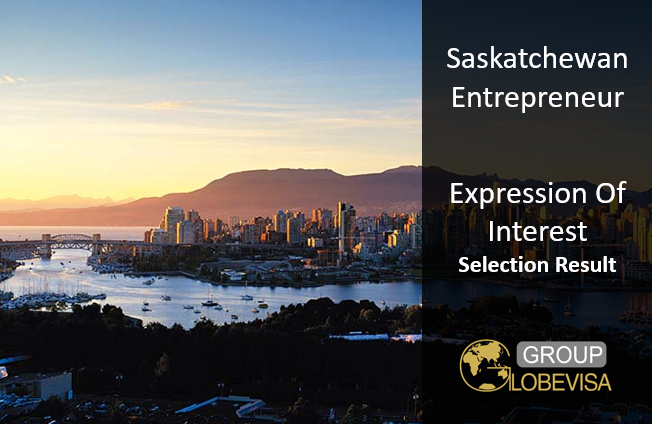 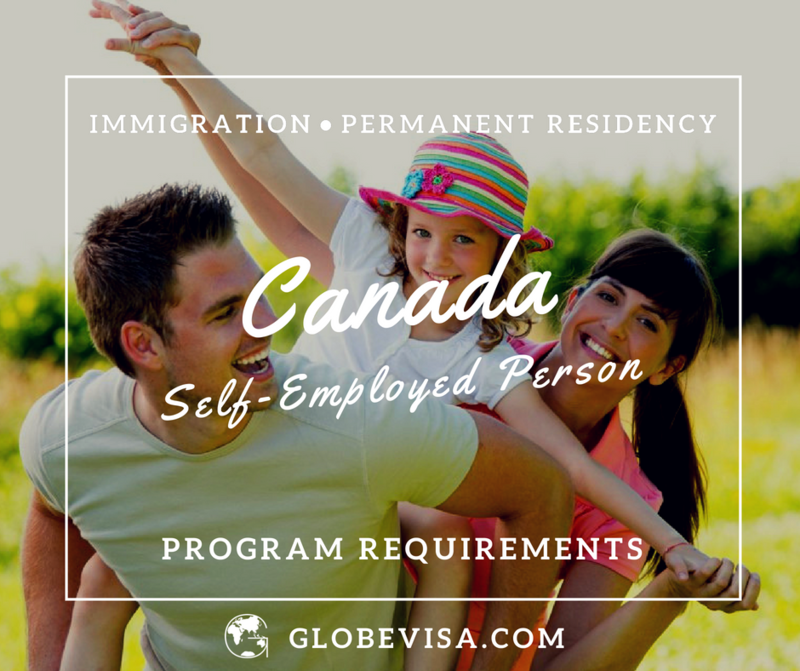 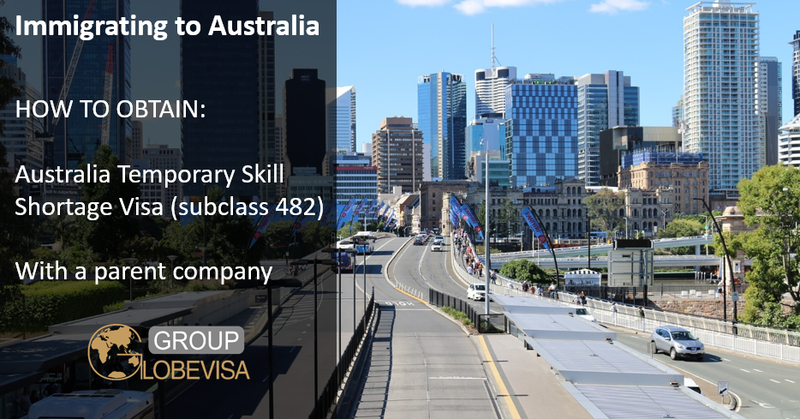 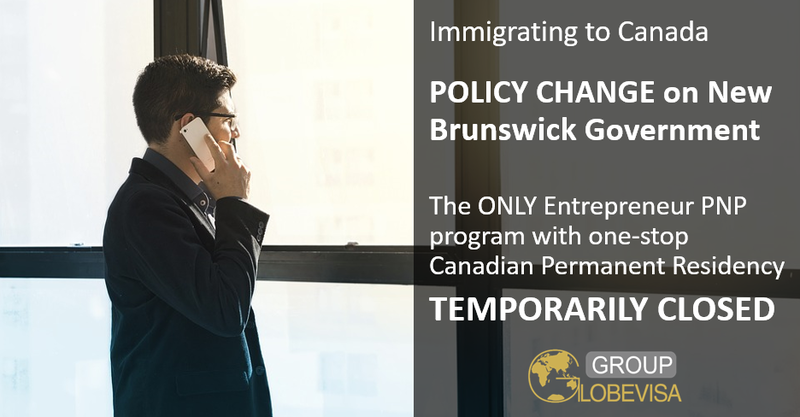 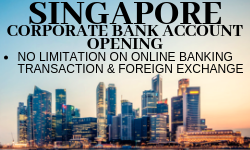 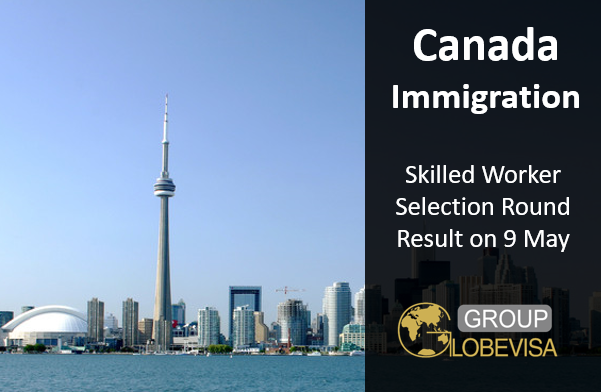 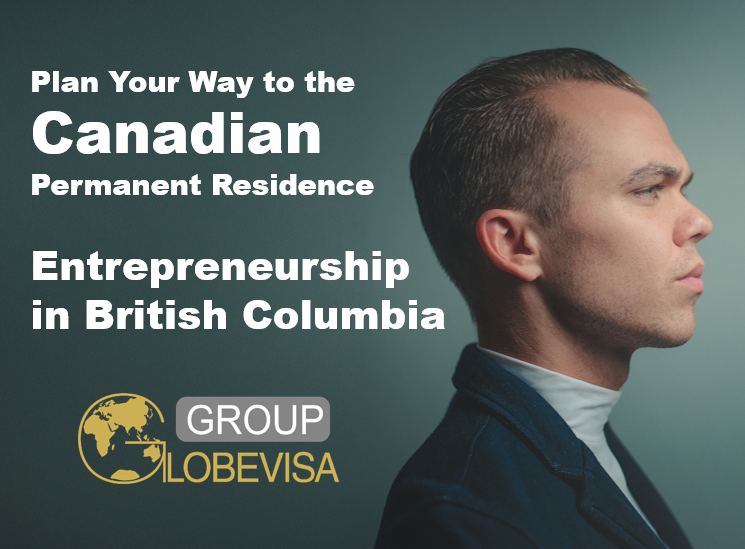 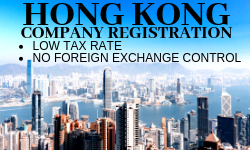 Applicant can owned work permit and student visa at the same time. 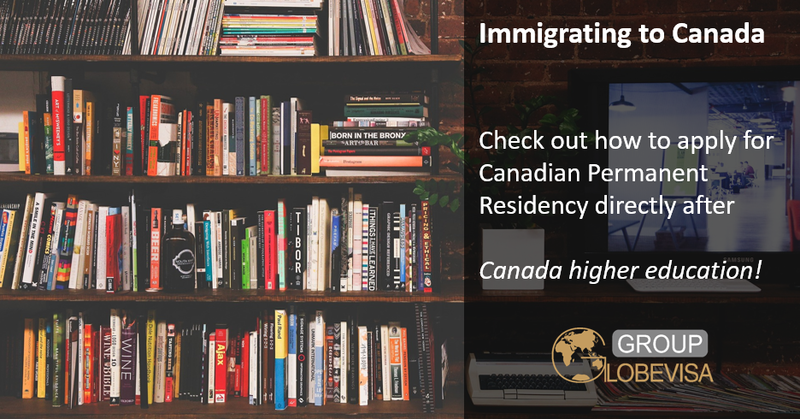 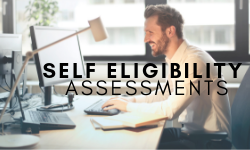 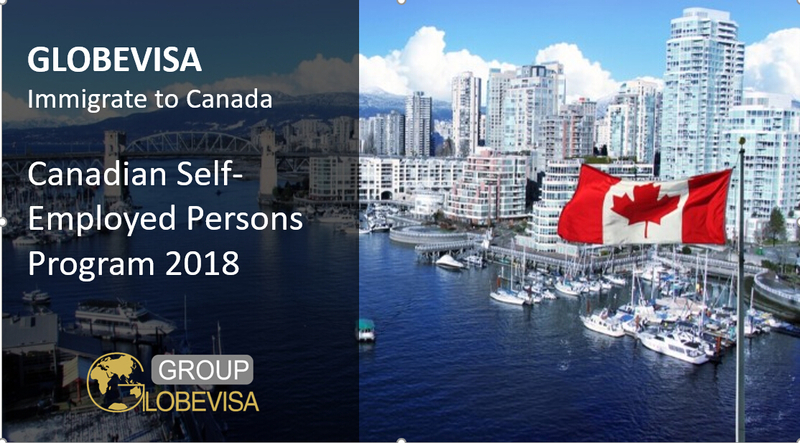 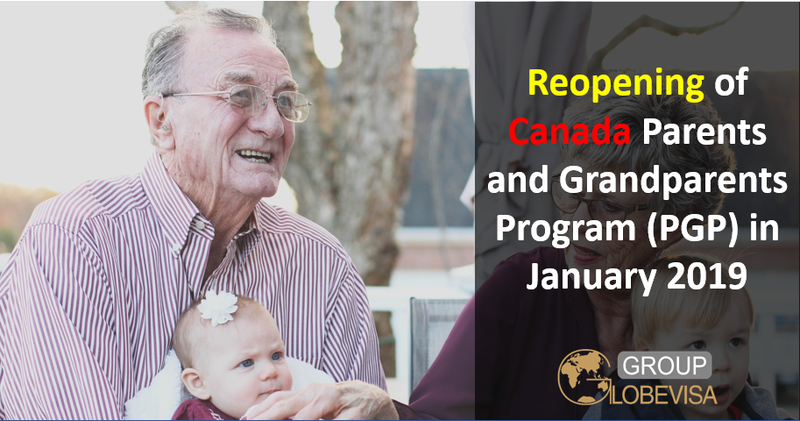 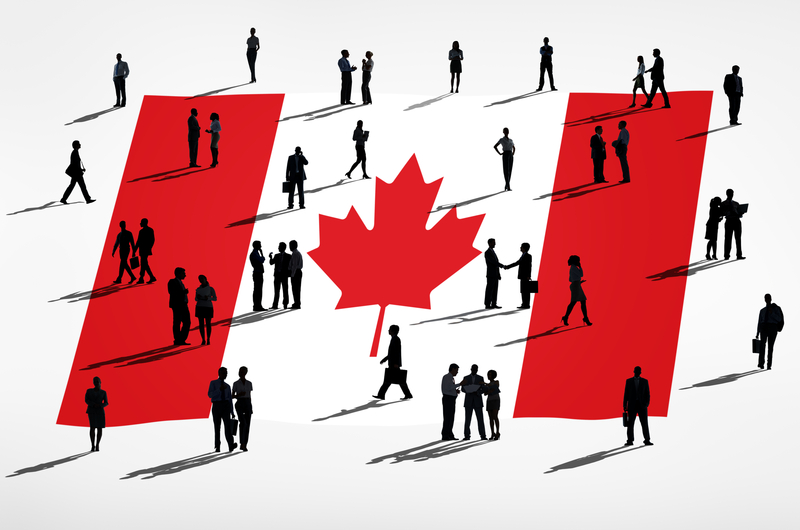 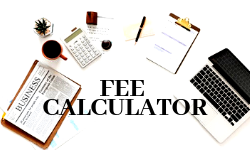 Canadian permanent residents and citizens enjoy the same rights and social benefits, such as public health insurance, free education for primary and secondary schools. 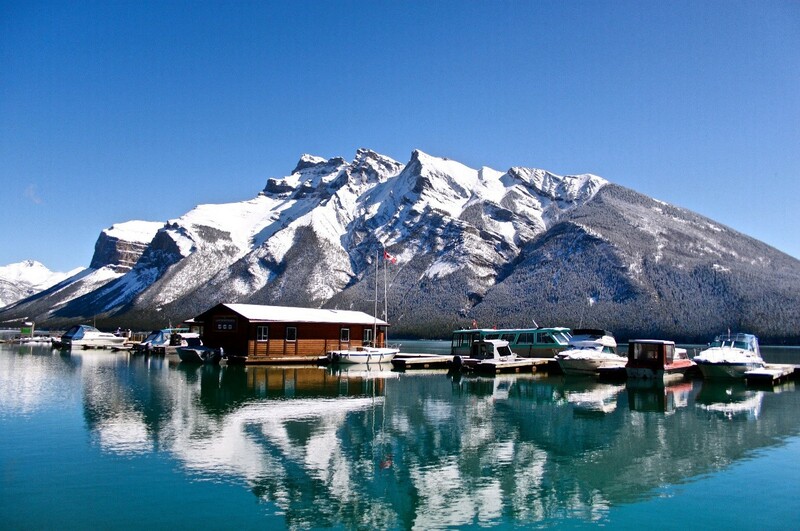 There are only three differences: 1. 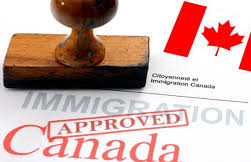 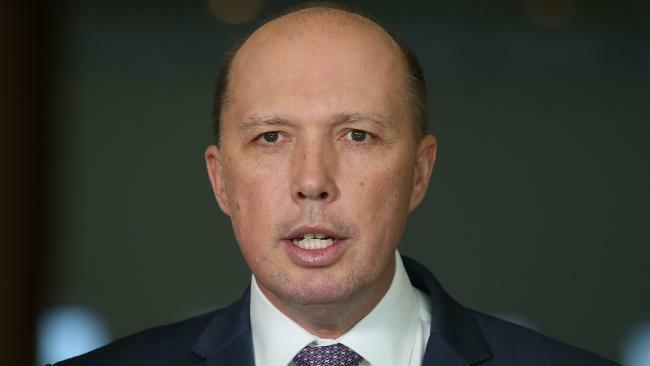 Permanent residents do not have the right to vote 2. 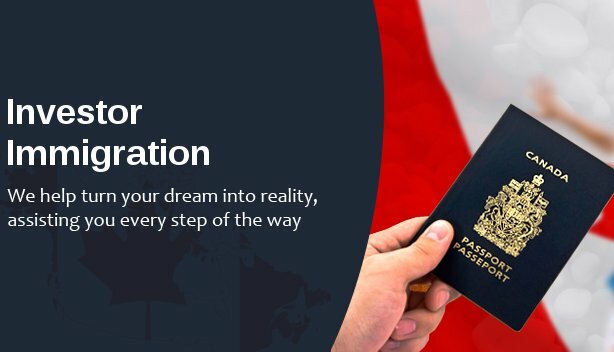 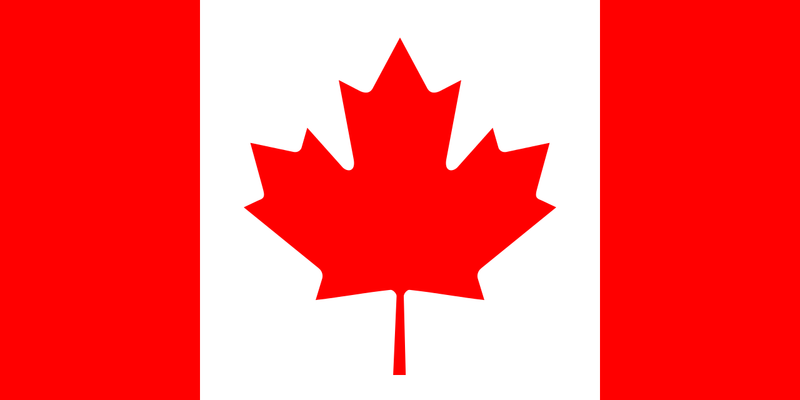 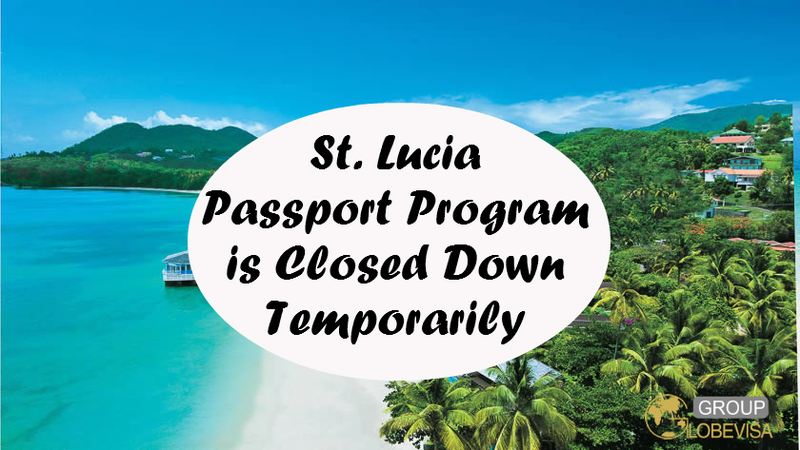 Permanent residents do not have a Canadian passport 3. 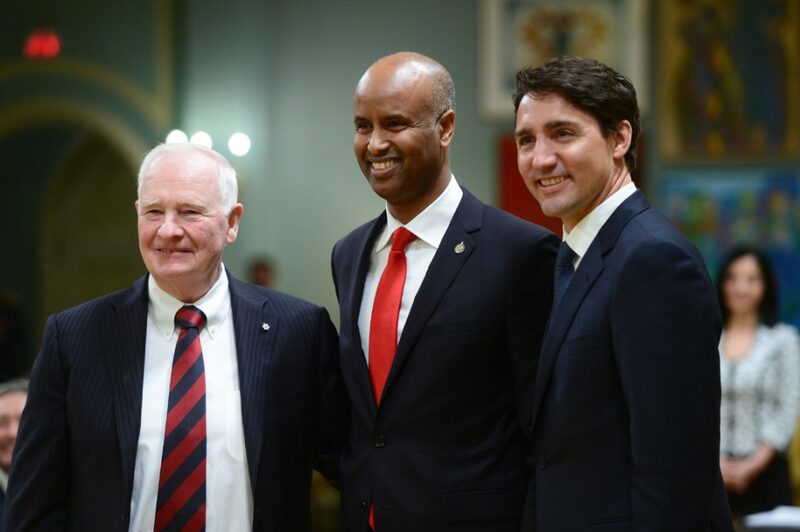 Permanent resident crimes may be expelled from Canada. 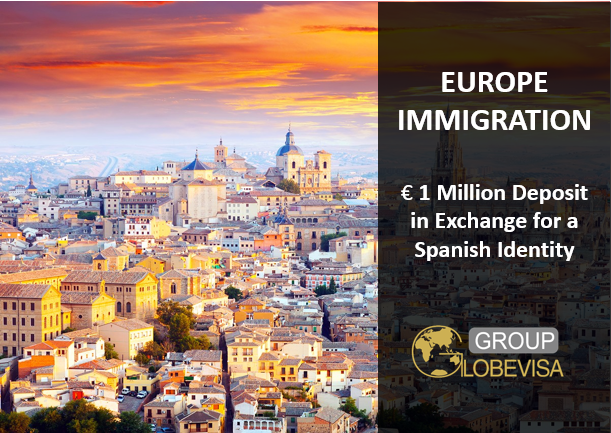 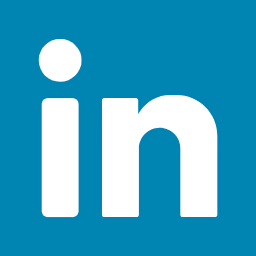 Are you curious to know more? 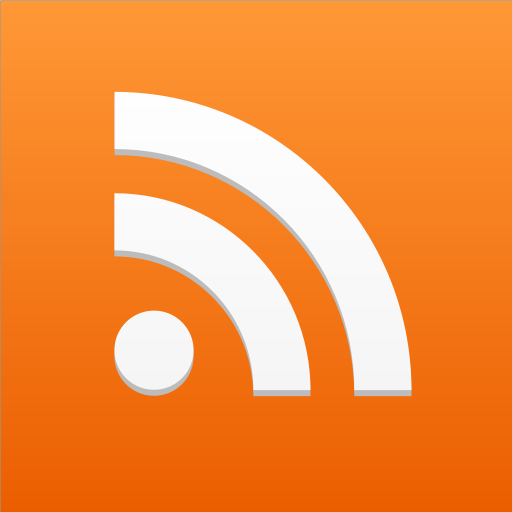 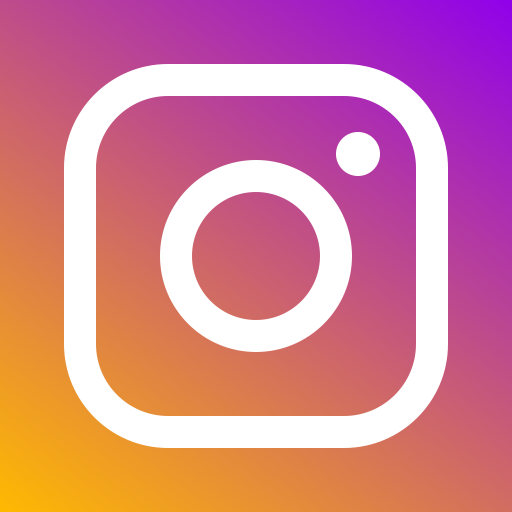 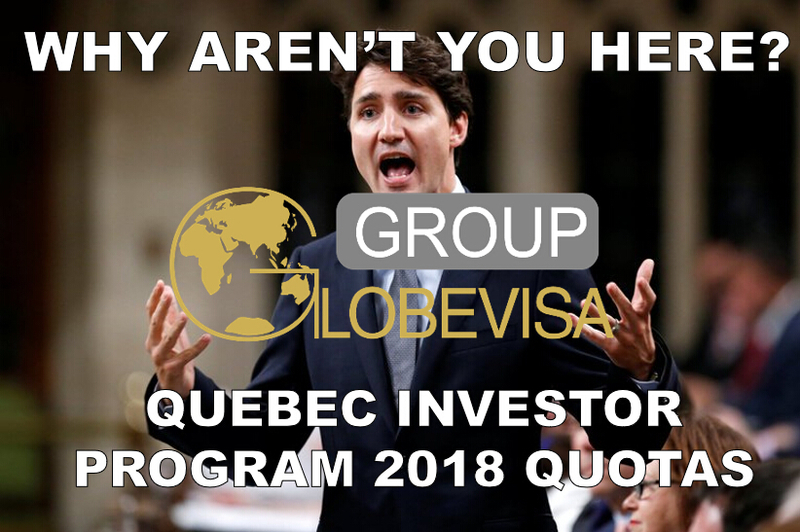 Do you want to ask a question(s)? 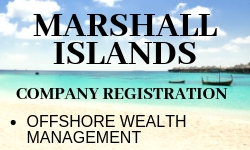 Click here to talk to our consultants. 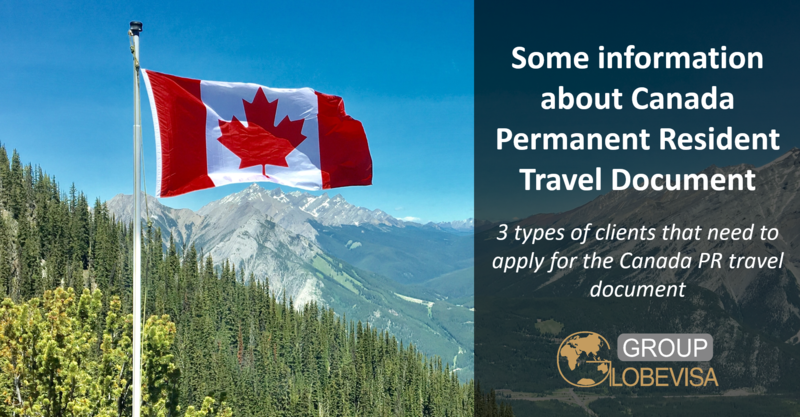 Do you need a Canada Permanent Resident Travel Document (PRTD)? 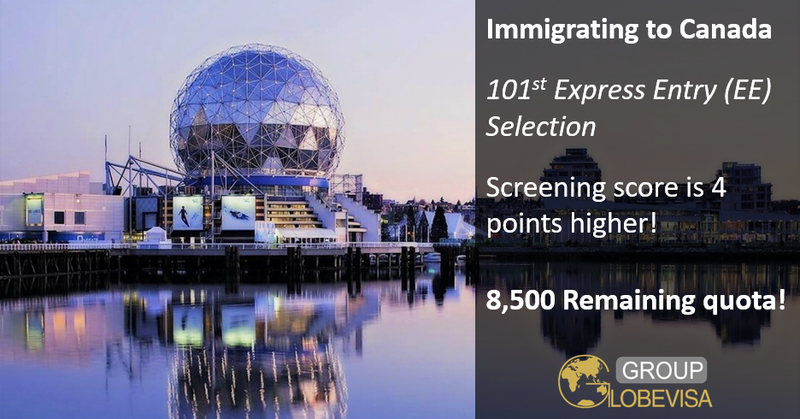 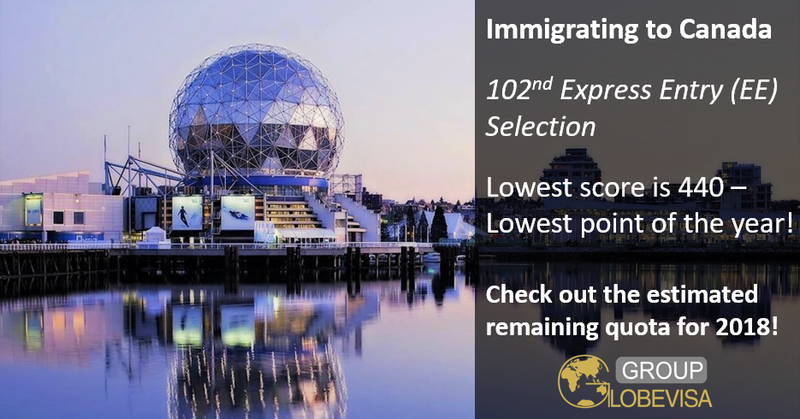 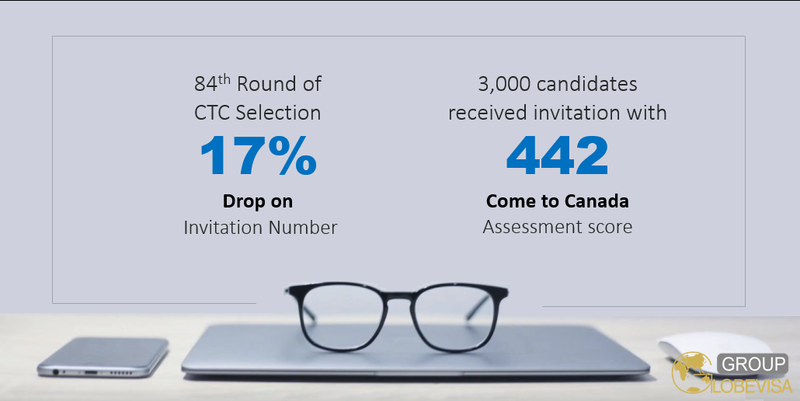 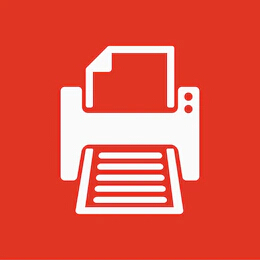 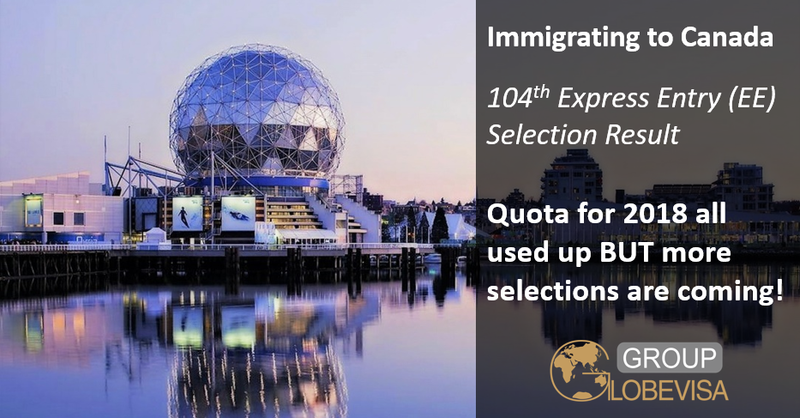 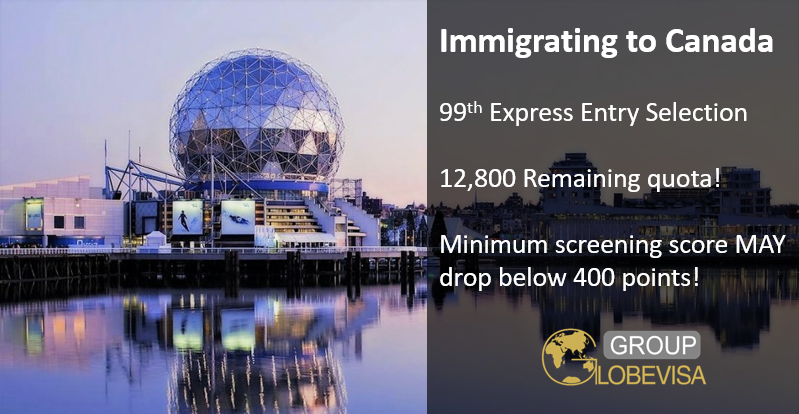 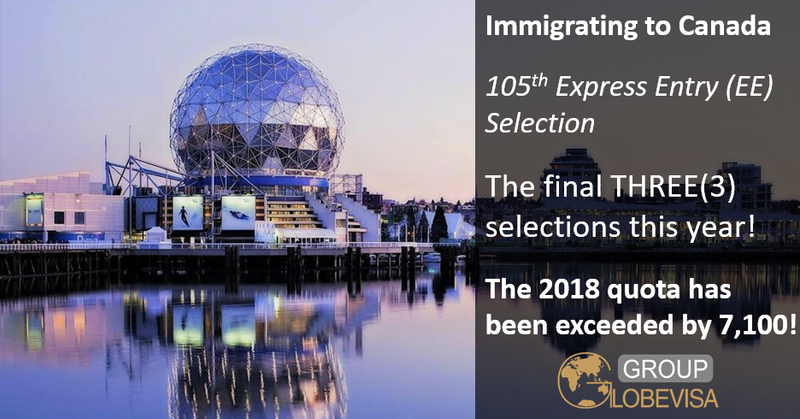 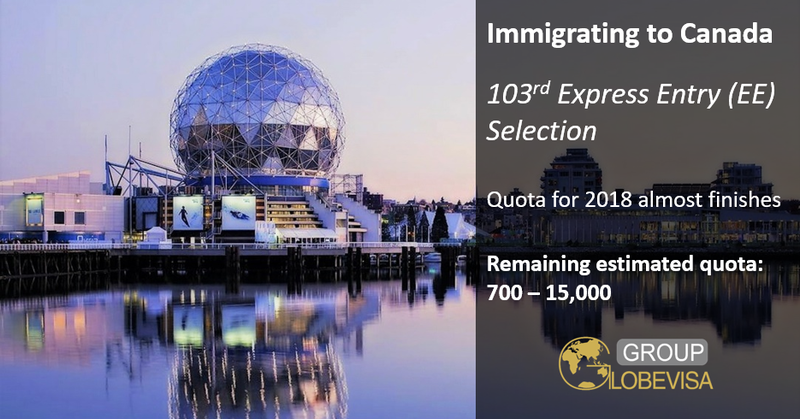 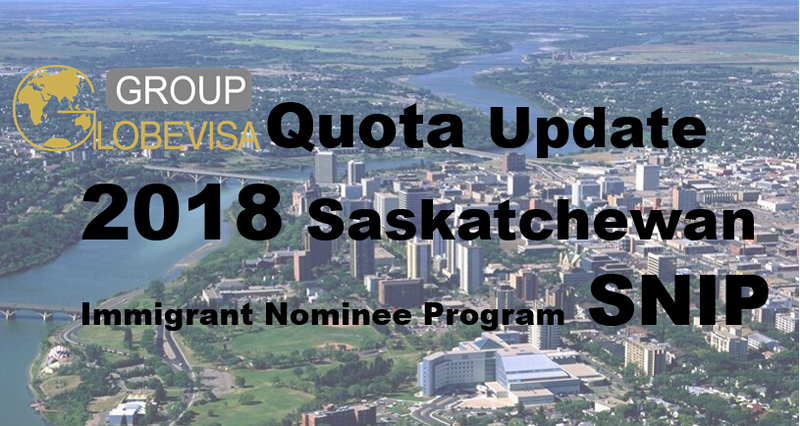 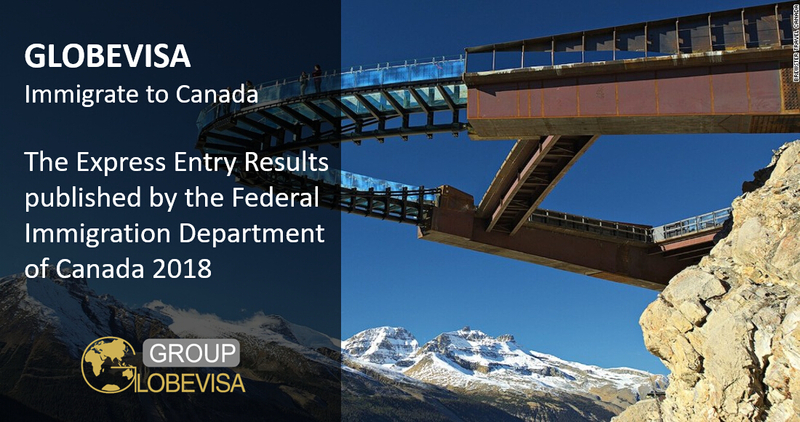 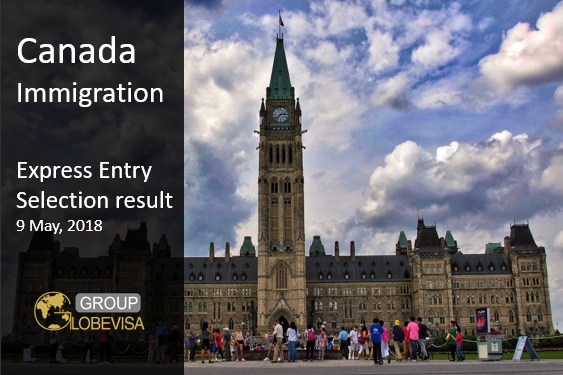 Results for 104th Canada Express Entry: The quota has been all used up? 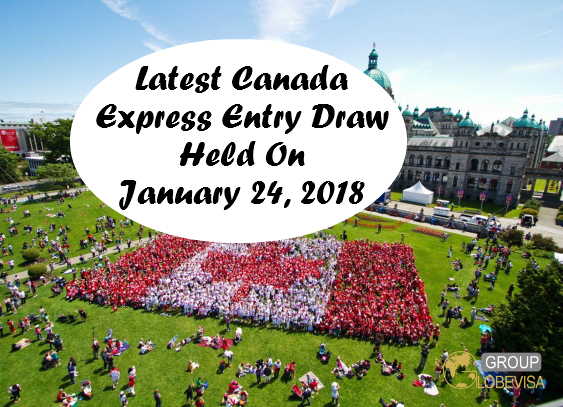 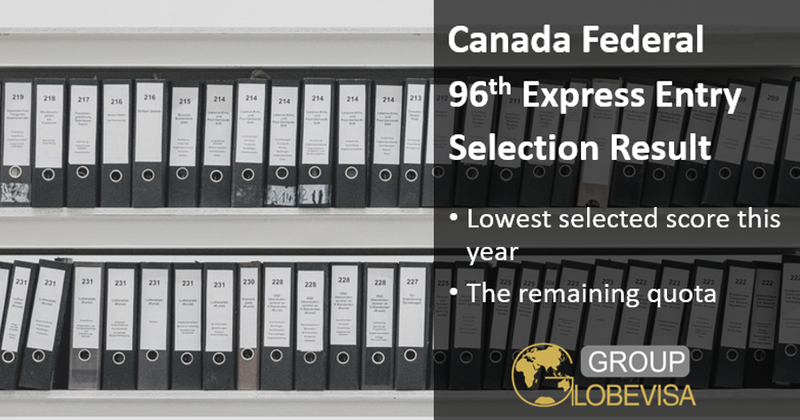 Canada Express Entry 2018 quota almost finishes, but will there be anymore selections? 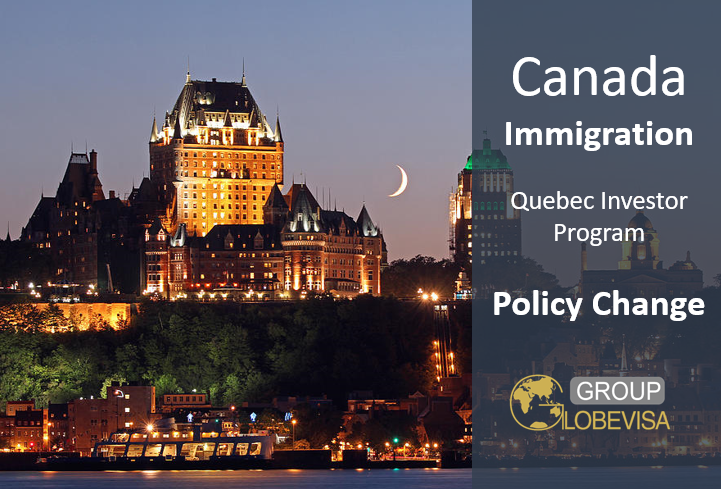 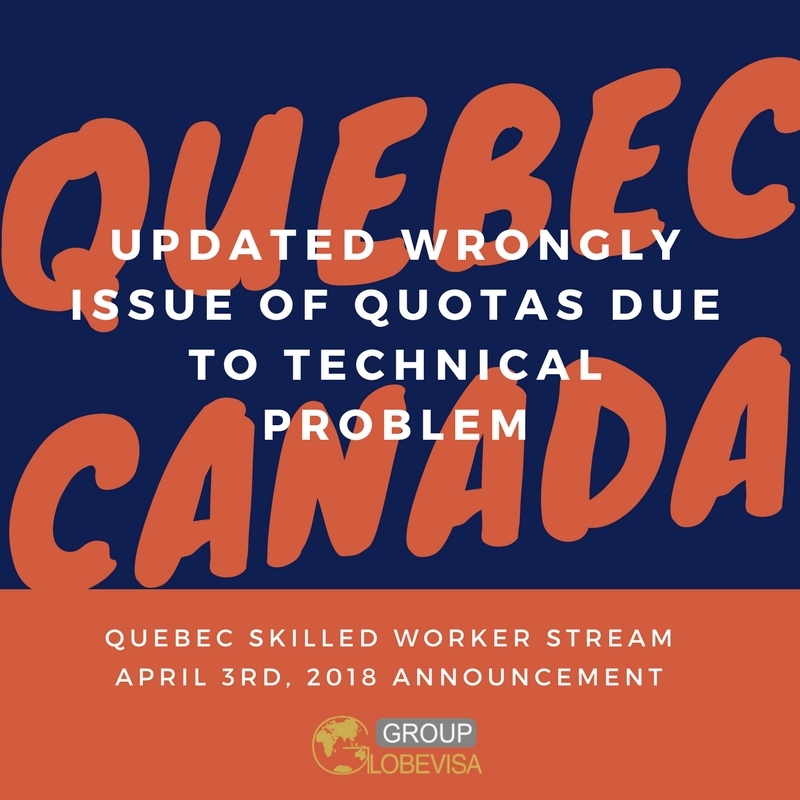 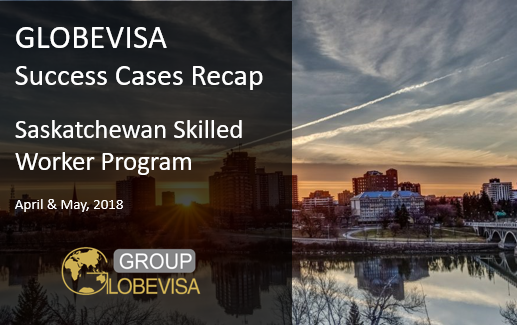 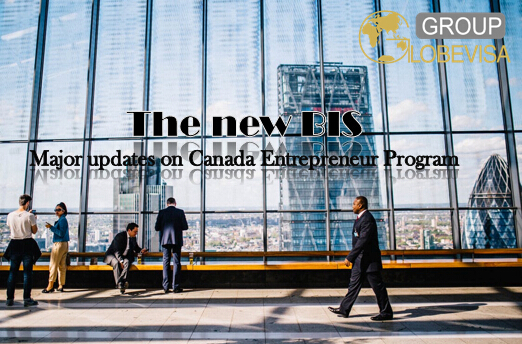 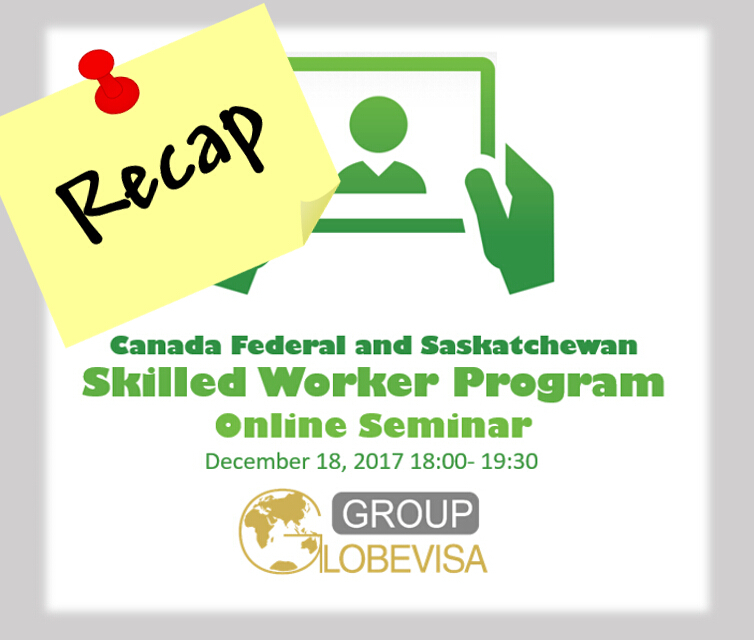 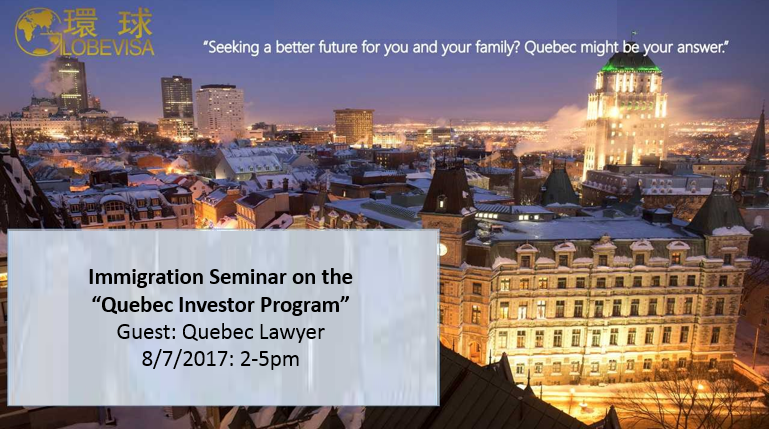 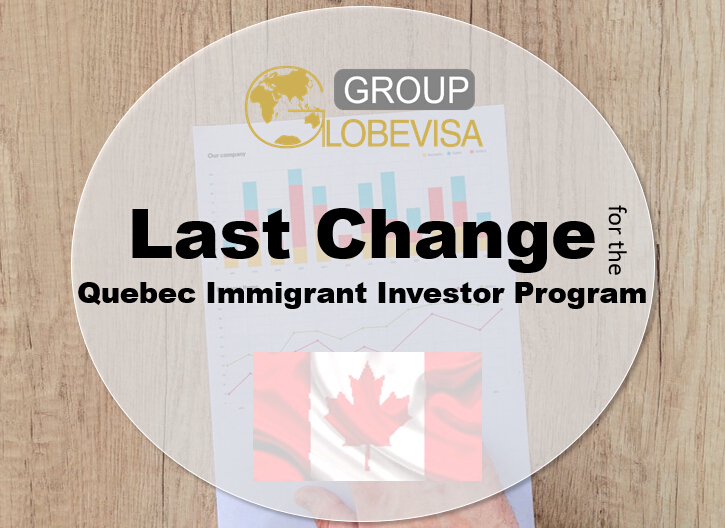 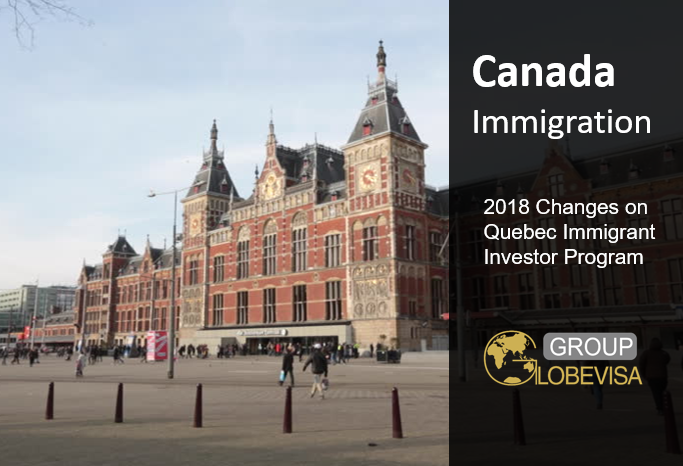 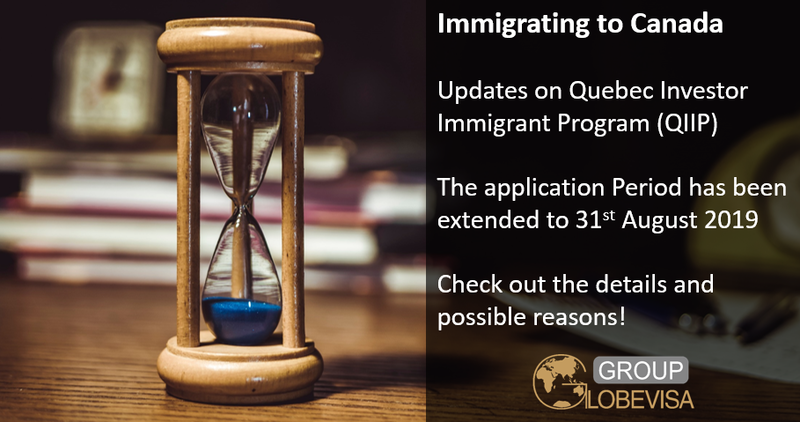 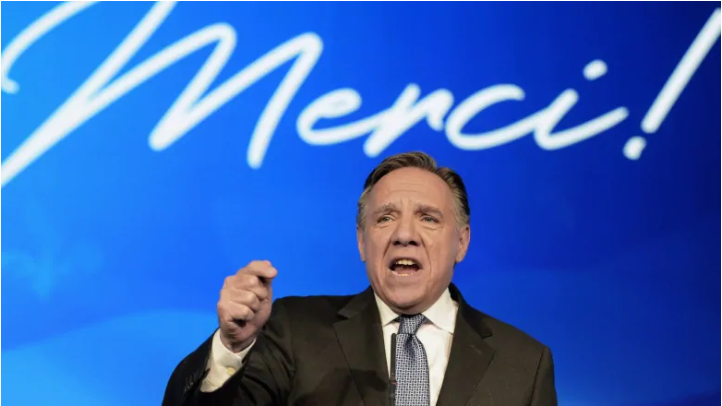 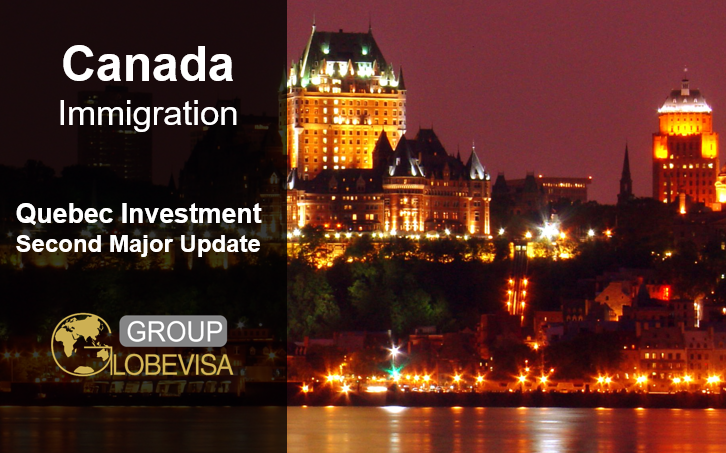 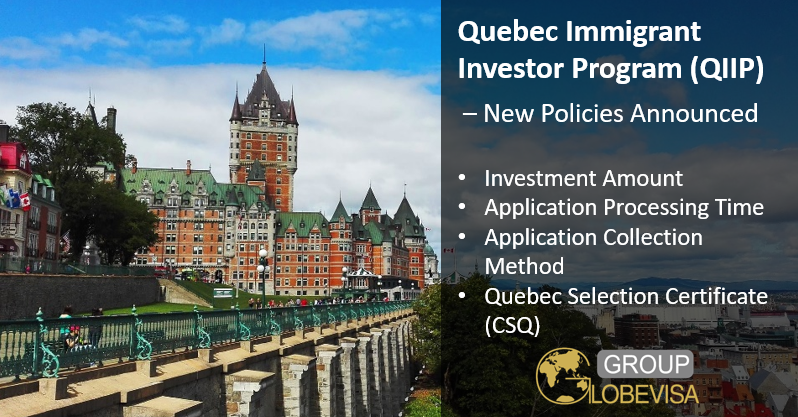 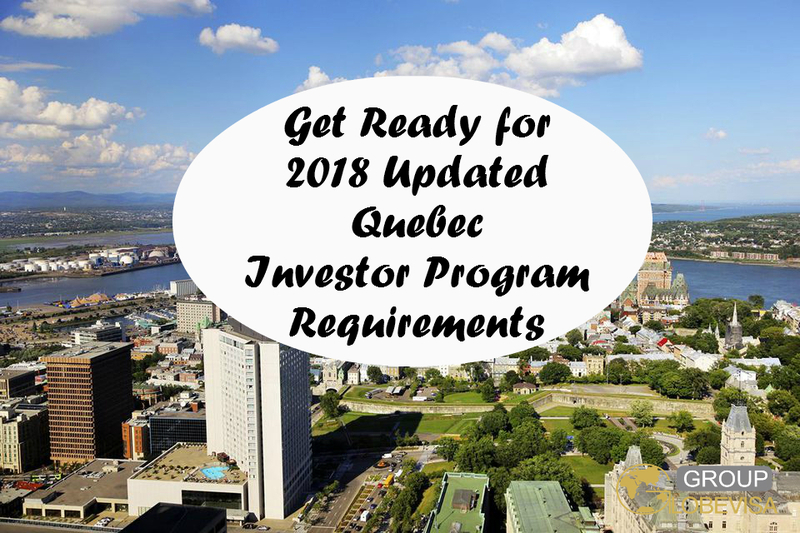 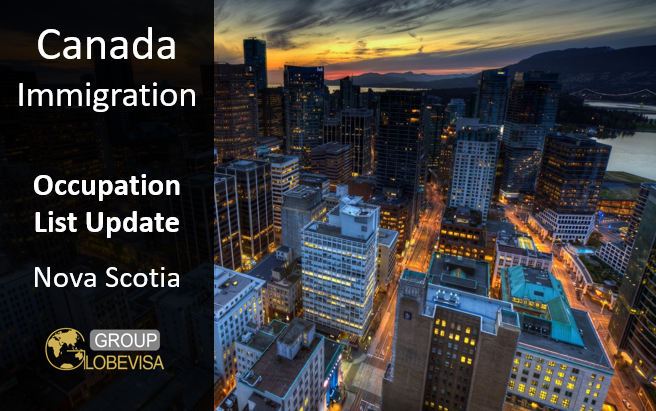 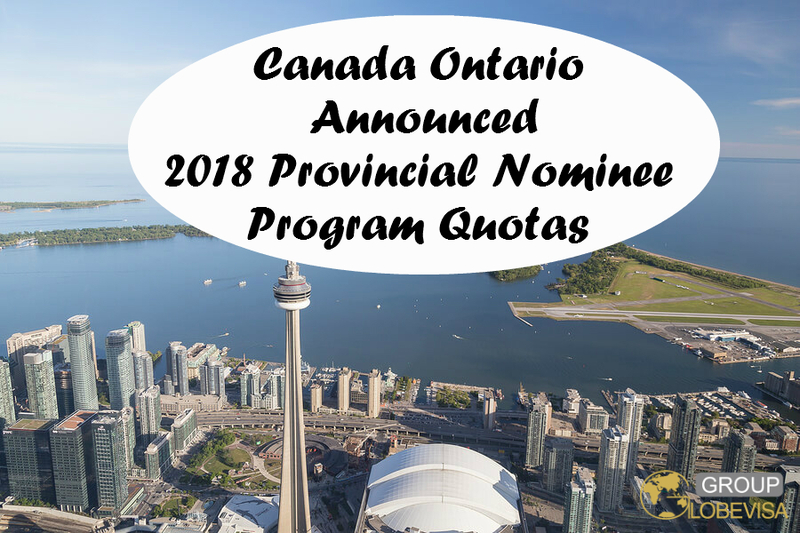 Second Major Update on Quebec Immigrant Investor Program (QIIP) -Certificat de sélection du Québec (CSQ) is no more?